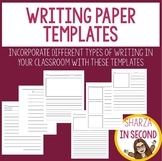 Writing Workshop Paper Templates: Store Various Paper Formats on Your Desktop! 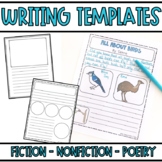 Help students format their writing with these templates! 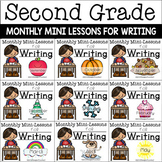 Differentiated to fit more or less writing on a page. 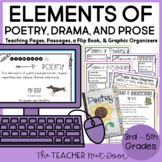 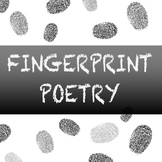 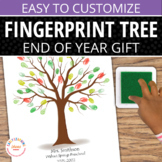 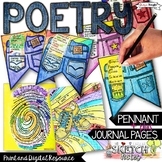 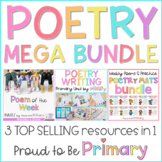 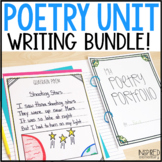 Including templates for letters, poems, narrative writing, how-to writing, etc. 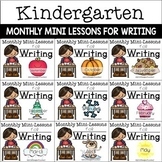 Collection of Halloween inspired lined writing paper templates. 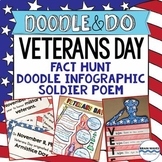 Four different outlines include a Jack-o-lantern, bat, cat, and ghost. 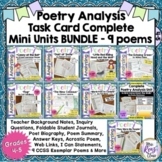 Here is a sample of a Valentine Acrostic Poem to show students and two different paper templates that use "VALENTINE" as the word.